This golden triangle tour 3 days package will take you through the Delhi, Agra and Jaipur City tour. 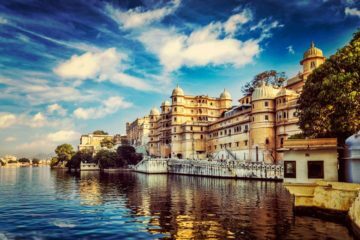 This Perfect golden triangle trip is best for those who have limited time in hand and want to explore the rich inheritance of 3 mighty cities before leaving India, this is one of the most popular Indian tourist circuits also known as Golden Triangle India. Duration – 2 Nights and 3 Days Golden Triangle Tour. Pick-up service – Pick-up from anywhere in Delhi / Gurgaon and Noida as requested. New Delhi Sightseeing – Qutub Minar, Lotus Temple, Humayun’s Tomb, India Gate, and Presidents House. 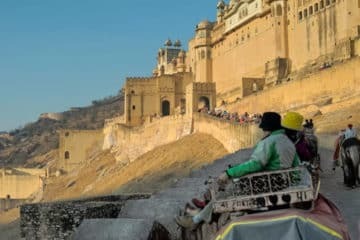 Jaipur Sightseeing – Amber Fort, Hawa Mahal, Elephant Ride, City Palace, Jal Mahal and Jantar Mantar. Let an approved tour guide explain the glorious history of these cities. AC Transportation in your whole tour. Pickup and drop off at hotel/airport in New Delhi. Note: Please mention what type of hotel you preferred ( 5 Star / 3 Star / Budget category ), before booking the golden triangle tour three days. If you want to book accommodation on your own then please mention “own accommodation” while booking the tour. Pick up from Delhi airport/hotel. Meet your tour guide at a hotel. Proceed to buildings – Qutub Minar, Humayun Tomb, President House (outside view), Parliament house (outside view), Lotus Temple and India Gate. Meeting approved guide at the hotel with a driver. Proceed to the magnificent monument Taj Mahal, the building made for love by the 5th Mughal Emperor Shahjahan for his beloved wife Mumtaz Mahal in the 16th century (preferred time sunrise at Taj Mahal). After finishing Taj Mahal day tour back to the hotel for breakfast and check out. After grabbing the luggage from hotel proceed to Agra Fort built in the mid of the 15th century. Moving on to Fatehpur Sikri, made as a tribute to a Sufi Saint Sheik Salim Chisti. Drive to the city of colours, Jaipur. Meet your guide at the hotel with a driver. 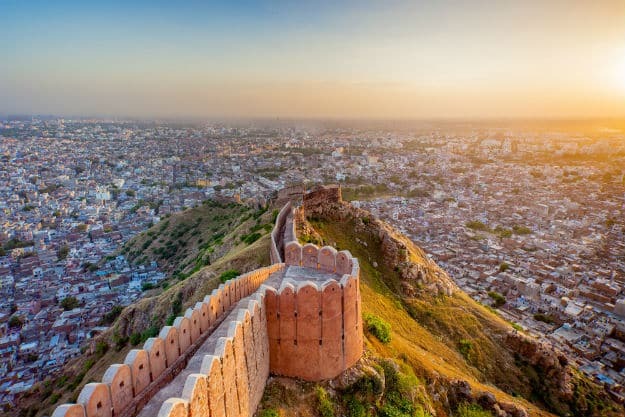 Proceed to Jaipur also known as the pink city. Visit Amber fort (enjoy elephant ride to the main palace). City Palace, a building with a brilliant architectural view of both Muslim and Hindu element, Jantar Mantar, a beautiful monument made by Raja Sawai Jai Singh as an observatory. 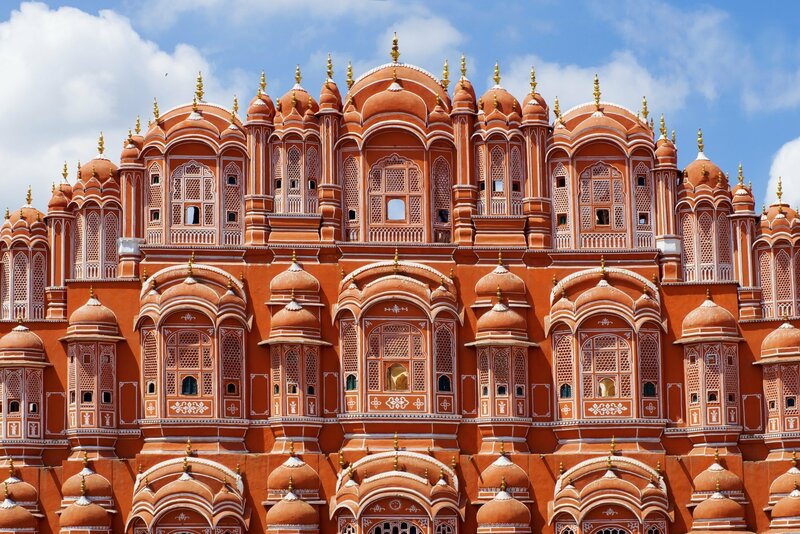 Moving on to Hawa Mahal also known as a palace of winds, a palace made for the royal ladies of the Rajputs to watch royal function without been seen by any men.